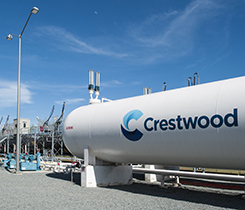 The Atlantic and Western Railway, a subsidiary of Genesee & Wyoming Inc., opened its Choice Terminal bulk transload facility in Sanford, North Carolina. 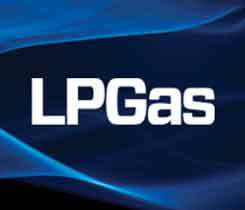 Marsh LP Gas acquired the propane division of North Carolina-based Leicester Heat & Energy Supply. 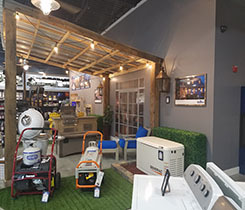 Blue Ridge Electric Membership and its propane, heating fuels subsidiary plan to combine businesses and rename to Blue Ridge Energy. Propane installations in North Carolina now must be accompanied by a fire safety analysis prepared by a registered professional engineer.